It all starts with a selective group of motivated college students. 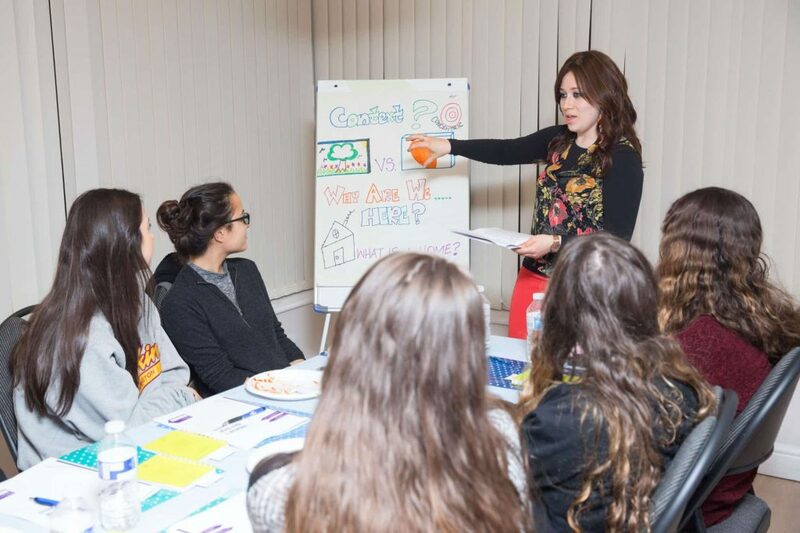 Add a dash of schmooze, a smidgen of self-discovery and a cool curriculum of Judaic classes taught by world-class educators. Bam! 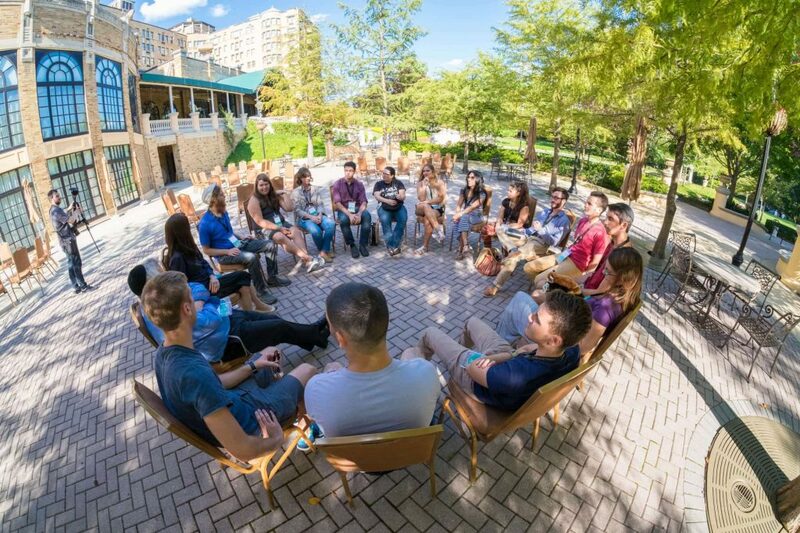 You’re among the next generation of passionate, informed Jewish leaders on campus and in your community. 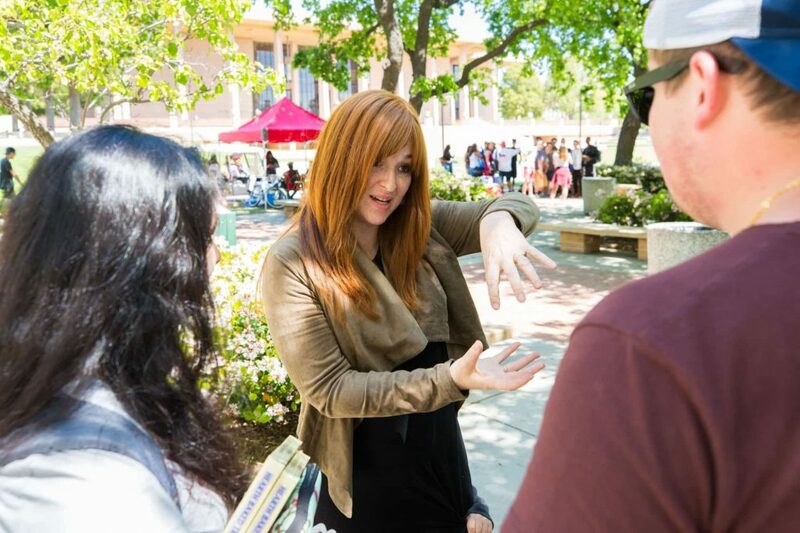 Coursework lasts eight weeks, but fellowship—and its benefits—last for life. 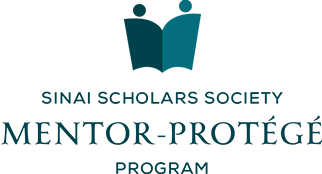 The Three Pillars of Sinai Scholar Society. 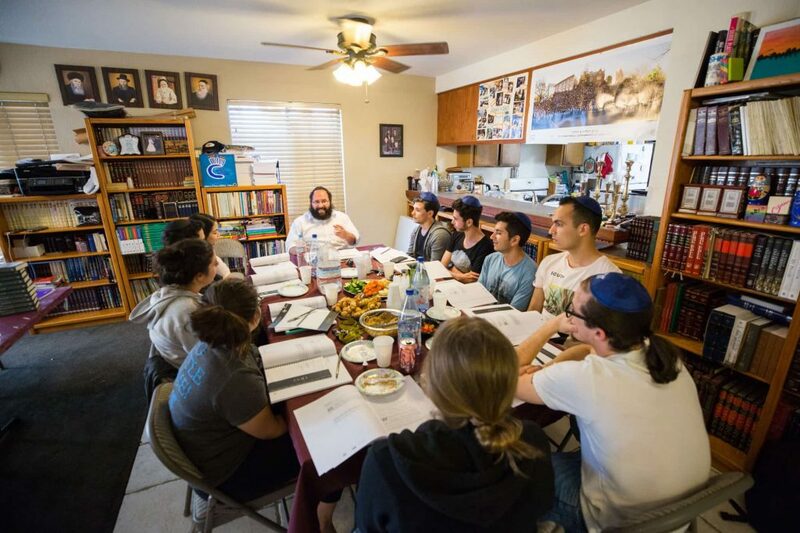 Study authentic Jewish theology in a modern, relevant context and find your voice in a discussion that spans three millennia. Grow both personally and professionally through meaningful interaction with students and distinguished figures from all over the world. 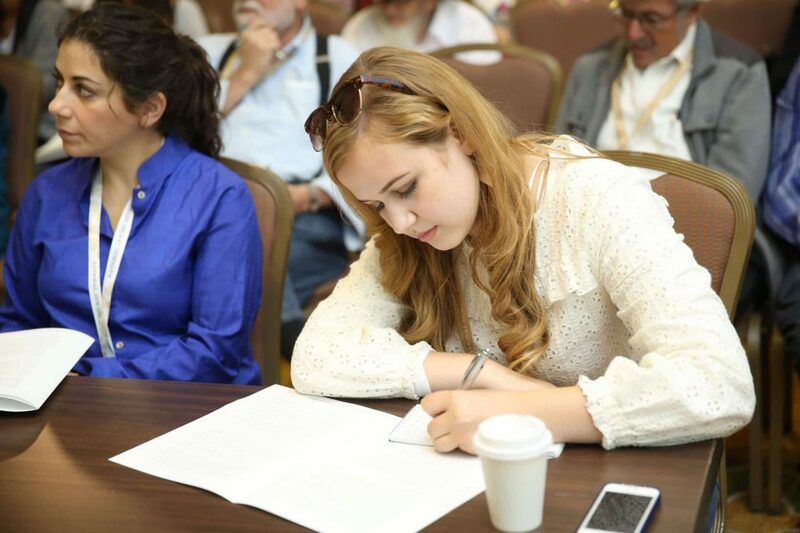 Fellowship in Sinai Scholars Society is a gateway to knowledge, skills and influence. Your membership opens doors, for life. You've Come a Long Way since Hebrew School. 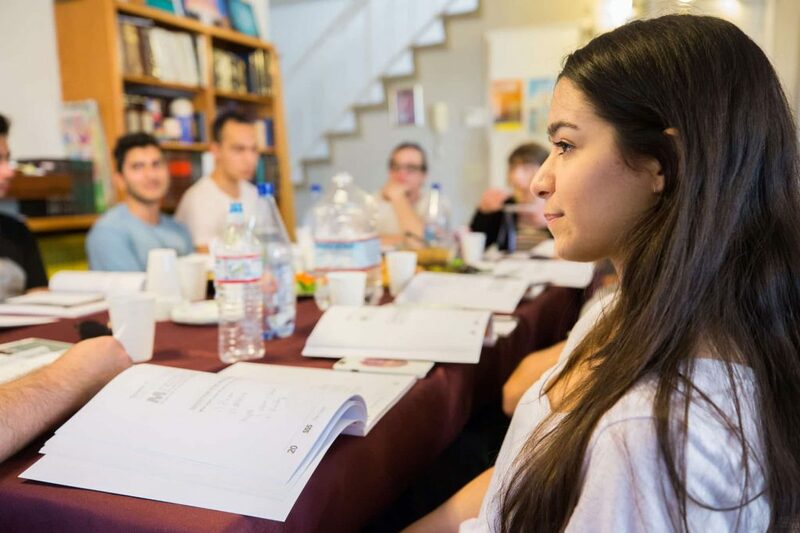 Examine the core elements of our vast, complex heritage from a modern Jewish perspective in this eight-session course, which covers Jewish thought, literature and practice. Explore in four lessons the four major components that sustain and shape Jewish life: our book, our food, our bodies and the cycle of life. 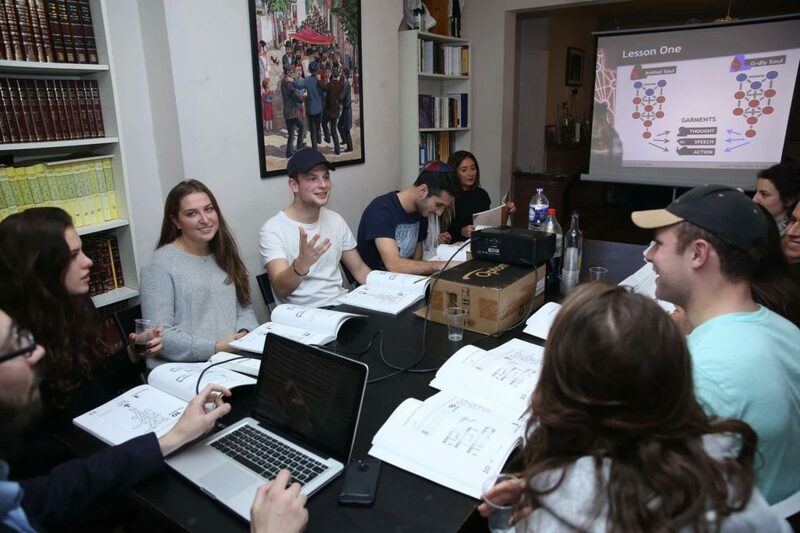 Rohr Jewish Learning Institute’s “You Be the Judge,” puts you in the driver’s seat as you question, discuss and argue real Beit Din (court system of Jewish Law) cases using primary source texts from Talmud. Pulsing with energy and mystery since the dawn of time, Israel has captured our imagination throughout history. In this course, we examine what Israel was meant to be and what it means to us today. This six-session course from the Rohr Jewish Learning Institute investigates Tanya, the fundamental text of Chassidic thought. Discover new strategies for overcoming obstacles to progress with consultation from Tanya’s author, Rabbi Shneur Zalman. 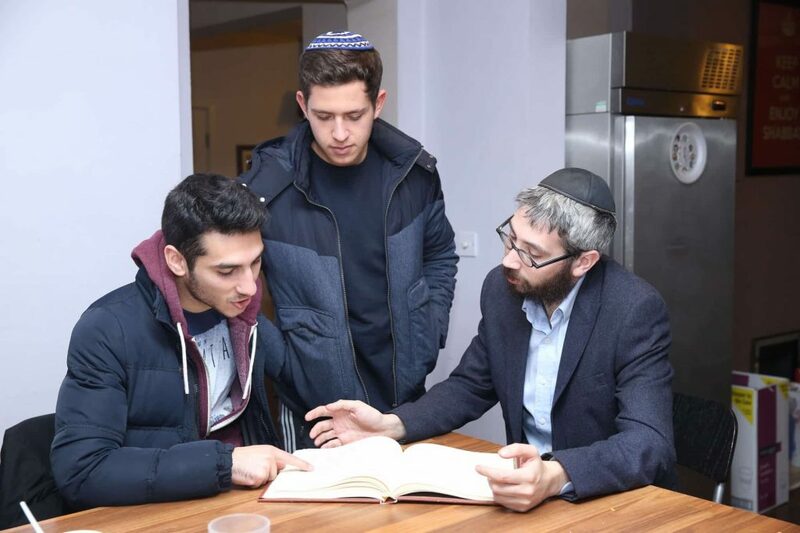 This empowering, six-session course offers a revolutionary outlook on life, culled from the wisdom of the Lubavitcher Rebbe, Rabbi Menachem M. Schneerson, of righteous memory. Since there are limited spaces available, membership favors those who are most interested and motivated to complete the program. 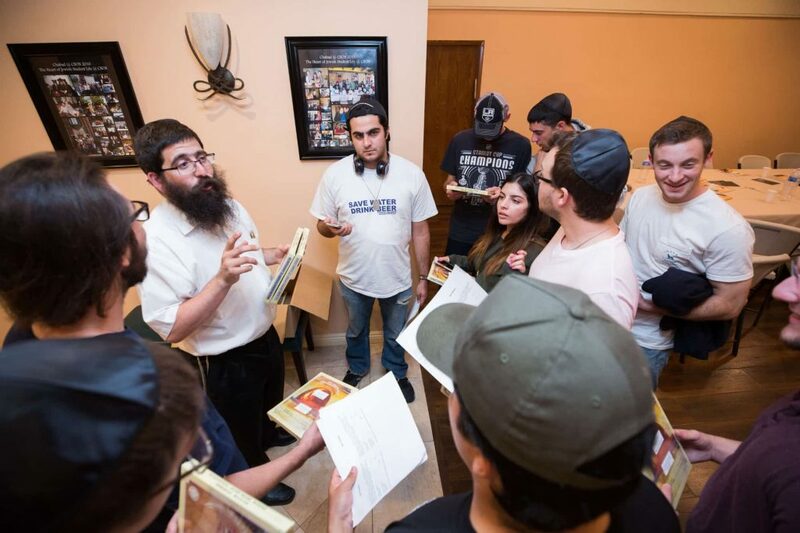 It doesn’t matter how observant you are or how much you know about Judaism, just that you want to learn and grow. In addition to filling out an application, the process includes an interview with a course instructor. Once accepted into the program (Mazel Tov! ), you’ll attend an orientation session to get prepped. Mom Deserves Lifetime Bragging Rights. 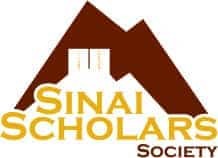 Make the most of your membership in Sinai Scholars Society both during and after college.